The Parrish Family Vineyard was established in 1995 with 40 acres of 100% Cabernet nestled among the rolling hills and oak trees of the Central Coast. The vineyard is very unique as it consists of four different clones of Cabernet grafted onto two different root stocks. Early on, one of the giants in the wine industry, Robert Mondavi, impressed upon David Parrish the importance of creating a vineyard that is unique and complex. By producing some of the best Cabernets in the warmer areas of Napa, Tucker Catlin and Paul Kenny of Sterling Vineyards as well as Bob Steinhauer of Beringer Winery gave David the confidence to plant Cabernet in the warmer climate of the Paso Robles area. 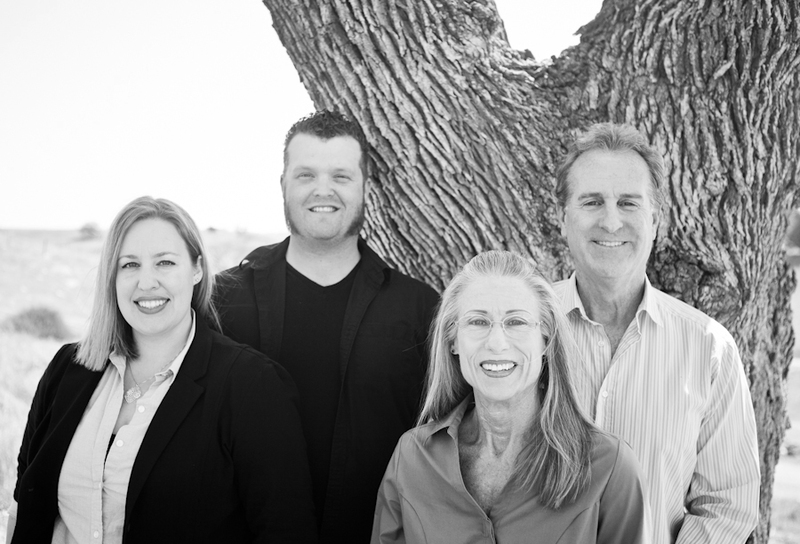 Parrish Family Vineyard really is a family business as David Parrish is the Winemaker and is involved with the development of the vineyard. His wife, Lynn, also helps with the winemaking and is responsible for creating a beautiful tasting room. David and Lynn’s daughter, Cecily, is the designer of their graphics & the General Manager. Cecily’s husband, Ethan, works alongside David as the Assistant Vineyard Manager & Assistant Winemaker. With a passion that was sparked over 80 years ago, the family works together to make a wine that is award-winning.